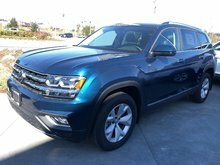 Home > New Vehicles > Volkswagen > Atlas > 2018 > 2018 Volkswagen Atlas Execline V6 4Motion w/ Capt. 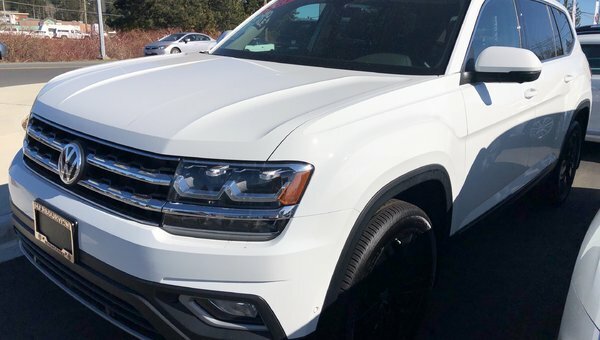 Chairs & Alloy Pkg. 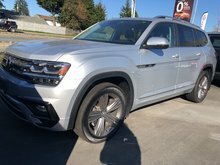 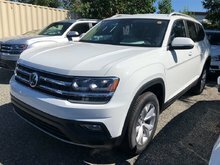 2018 Volkswagen Atlas Execline V6 4Motion w/ Capt. 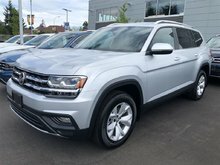 Chairs & Alloy Pkg.